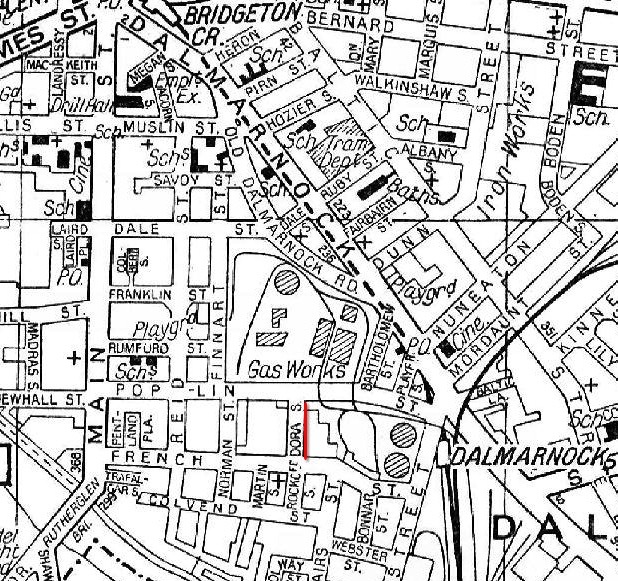 A & J Gelfer had a number of factories in Bridgeton - this is the derelict building in Dora Street. Abram and Jack founded A & J Gelfer, a successful tie and cap manufacturing business in Bridgeton which continued until December 2000. 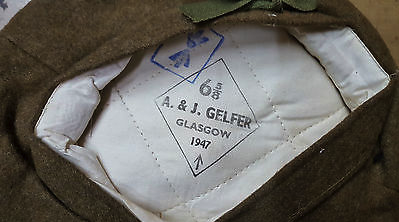 A & J Gelfer also manufactured hats for the war forces, which can still be found today on the various auction websites where this brand is commented as a certain mark of the item’s authenticity. Gelfer's first began trading in 1921. In 1993, Alan Rutherford, managing director, led a management buy-out and two years later the business diversified into sports headwear and supplying golf club outlets, increasing turnover to #£4m. However, foreign competition and the continuing weakness of the euro hit the business and in December 2000 it went into liquidation as a result of cash flow problems. My mother Nessie McArthur was a tailors machinist and worked as a machinist for all of her working life, latterly in Gelfers factory.